A corner of the A.B. Won Pat International Airport soon will become a repository for photographs of L. Ron Hubbard, the founder of the Church of Scientology, Dianetics technology and noted science fiction writer. Hubbard, who spent several years on Guam during the late 1920s, received posthumous recognition from the Guam Legislature on Wednesday via a resolution introduced by Sen. Mary Torres. Resolution No. 23-35 recognizes Hubbard’s contribution toward the preservation of CHamoru culture. The resolution also recognizes the L. Ron Hubbard Foundation for establishing a permanent venue for the exhibition of Hubbard’s works. 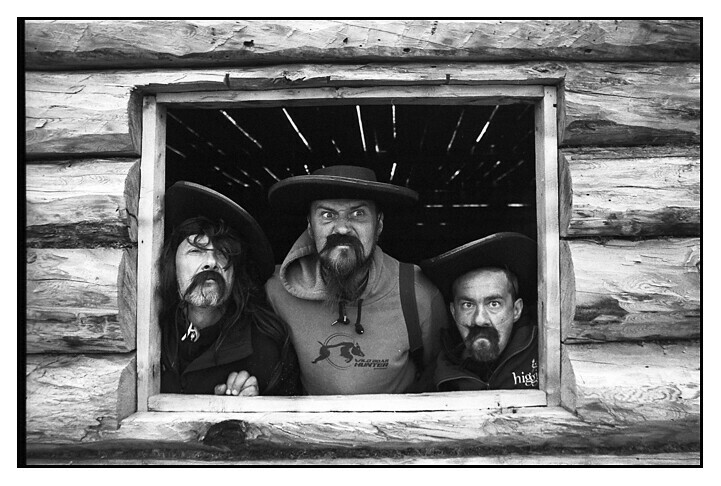 I'm waiting for the exhibition of Hubbard's photos of Mongolian bandits at the airport in Ulan Bator. Great, next time I'm in Guam I'll check it out.